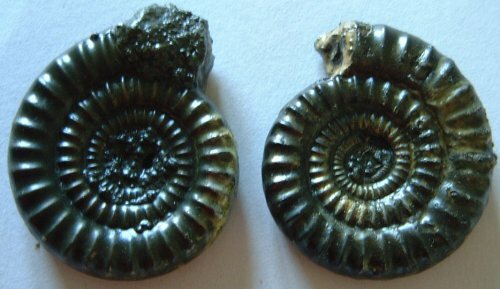 Charmouth is the gateway to the Jurassic Coast, an ancient coastline of dramatic cliffs, fossils, beaches and beautiful scenery. 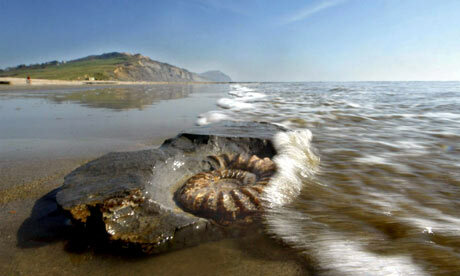 It’s not just the fossils that make Charmouth such an attractive holiday destination the beach is safe for children of all ages as it shelves very gently and low tide reveals wide expanses of sand and many rock pools. Away from the beach there are spectacular cliff and inland walks surrounding the village as well as the glorious West Dorset countryside.